Even as the national foreclosure crisis appears to be easing, Vermont is experiencing a spike in legal filings by mortgage lenders seeking to take title to homes whose owners have fallen behind in their payments. Vermont’s foreclosure rate has ranked as one of the lowest in the country in the years since the 2008 financial meltdown put millions of Americans in jeopardy of losing their homes. Today, the state is an outlier once again — for the opposite reason. Nationally, foreclosure filings fell by 28 percent last year; in Vermont, they increased 33 percent. 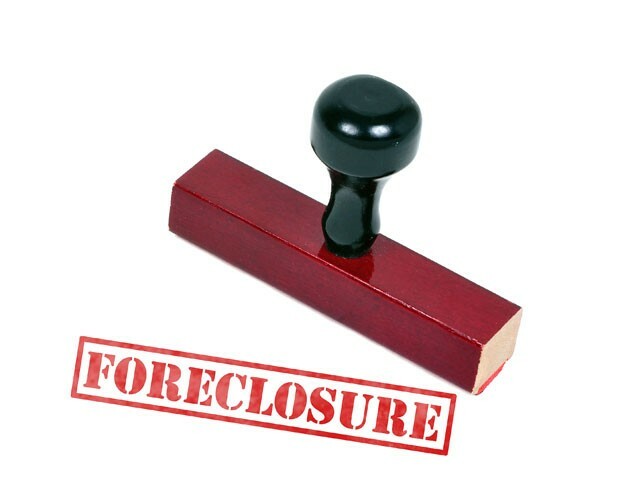 The number of foreclosure cases had fallen in Vermont in two consecutive years since peaking at 1924 in 2009. There were 1370 filings in 2011, but the total suddenly soared to 1824 in 2012. What accounts for the sharp increase? Vermonters familiar with the foreclosure process suggest it’s a product of a delay in filings by mortgage lenders who held off as lawsuits against some of their practices moved through the court system. Thomas Candon, the state’s deputy commissioner of banking, offers a similar explanation. “Filings that could have been done earlier are happening now, but I think it will start to wane as we go through this year,” he says. Vermont’s current counter-cyclical trend could reflect a surge in new filings by the Big Five national mortgage lenders: Bank of America, Citigroup, GMAC/Ally, JPMorgan Chase and Wells Fargo. They may have moved earlier and more concertedly in states with much larger numbers of loan defaulters. It might thus be that the Big Five are playing catch-up in Vermont. But officials aren’t sure. The Vermont Department of Financial Regulation doesn’t compile statistics on which entities are initiating foreclosures, Candon says. He does observe, however, that Vermont lending institutions are much less likely to launch foreclosure actions than are the Big Five. “Vermont banks and credit unions are hand-holding, trying to help people who fall behind,” he says. Some foreclosure cases in Vermont are “just heart-wrenching,” Candon says. Medical bills, job losses and marital issues are the leading causes of loan delinquencies leading to foreclosure proceedings, he says. Take the case of one client of Jessica Radbord’s. The Vermont Legal Aid attorney tells of a Chittenden County homeowner who developed cancer and had to undergo surgery and chemotherapy, resulting in whopping bills and the loss of her job. The woman was threatened with foreclosure until Legal Aid helped her enter a federally sponsored mediation process that can reduce mortgage interest rates and stretch out payment periods. The woman was able to keep her home as a result, Radbord reports.